Enjoy the ultimate relief to your overworked eyes. 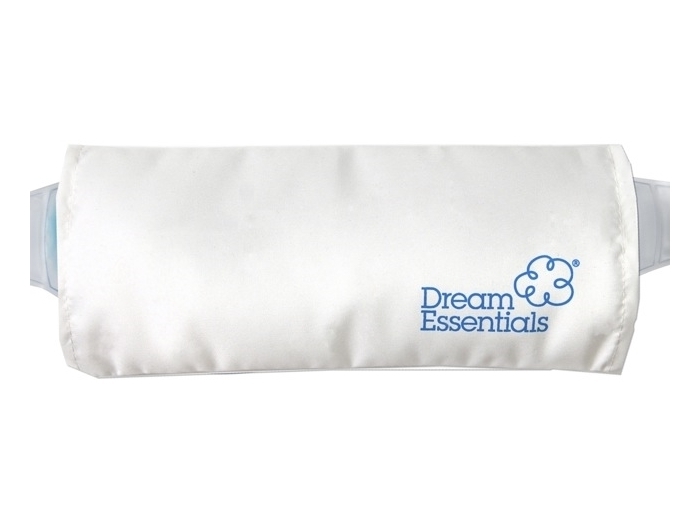 Imagine yourself after a busy day getting a well-deserved break with the warm or cold therapy of a gel eye mask in the comfort of your own home. Are your Eyes sore, tired and or puffy? All of these things can and do take their toll on our face, and skin. You deserve to feel and look at your best. 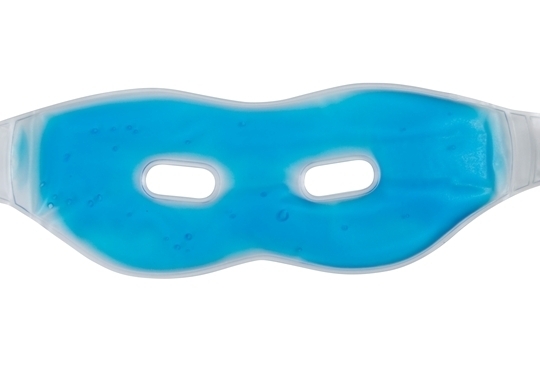 This calming gel eye mask can relief sinuses, sunburns and tired eyes due to overexposure to computer screen. It simple. 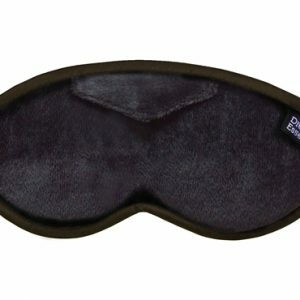 Just lay down, wear the gel eye mask and take a deep breath. -Try it now! EASY WEAR – Mask fastens with an adjustable Velcro strap. Now, find a spot at home where you can sit or lay down, place the gel eye mask in your eyes and start feeling stress and pain diminish almost immediately. Soak 5 – 10 minutes in hot (not boiling) water. Please note we do not recommend you putting your Solace Gel Soothing Eye Mask in the Microwave, it could cause the gel to become to hot. Our optional cotton cover is always recommended for an even more comfortable experience. I use this every weekend as part of my mummy pamper time & its great! I do a facial then put this on after and lay down and listen to some music. It reduces the puffiness from my eyes and feels very soothing.